K-6 elementary school located in the Conejo Valley. 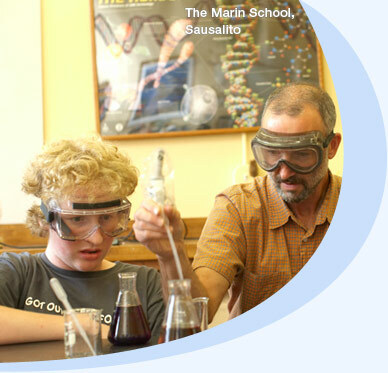 The school offers a strong academic program as well as training in the arts. Service Learning is a key component of the curriculum.